The revolutionary new dish-cleaning tool with the ergonomic shape that introduces PowerCell Technology for powerful, scratch-free scrubbing—even on your most sensitive surfaces. 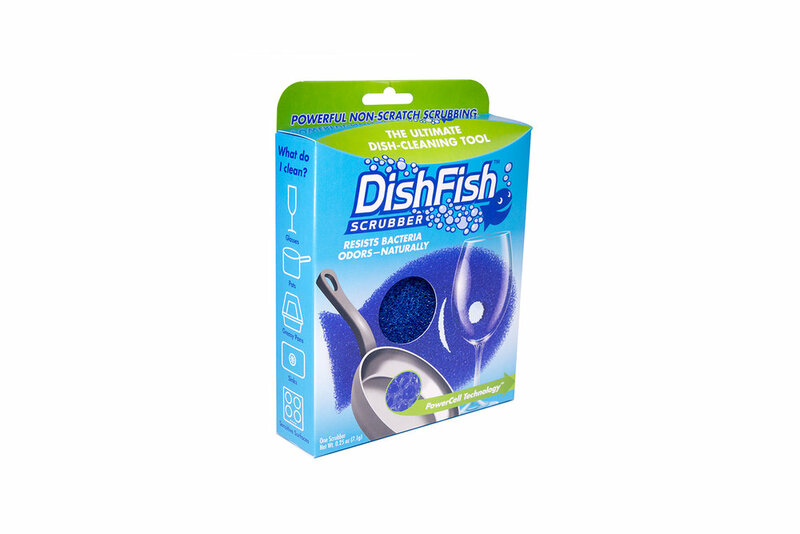 The DishFish Scrubber is made from flexible PowerCell Technology making it perfect for cleaning tough to reach spaces. 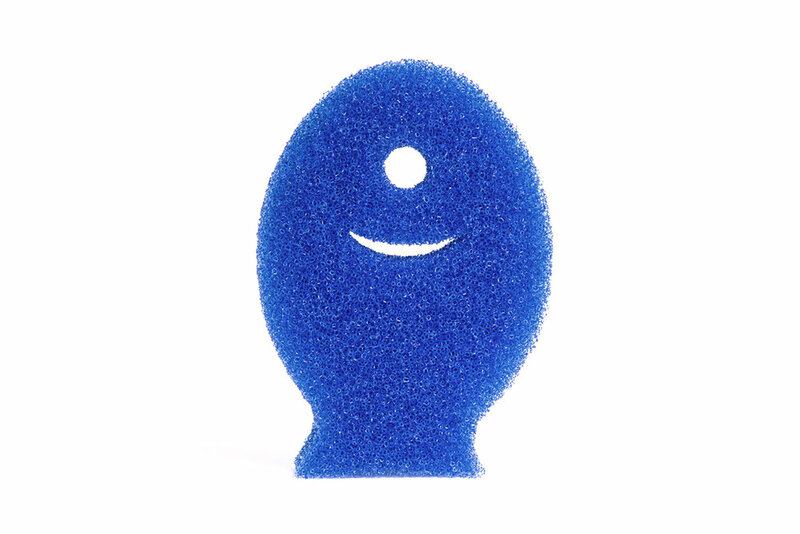 Cleaning the kitchen is a tough task, the DishFish shape makes it easier to hold to make doing the dishes more comfortable. 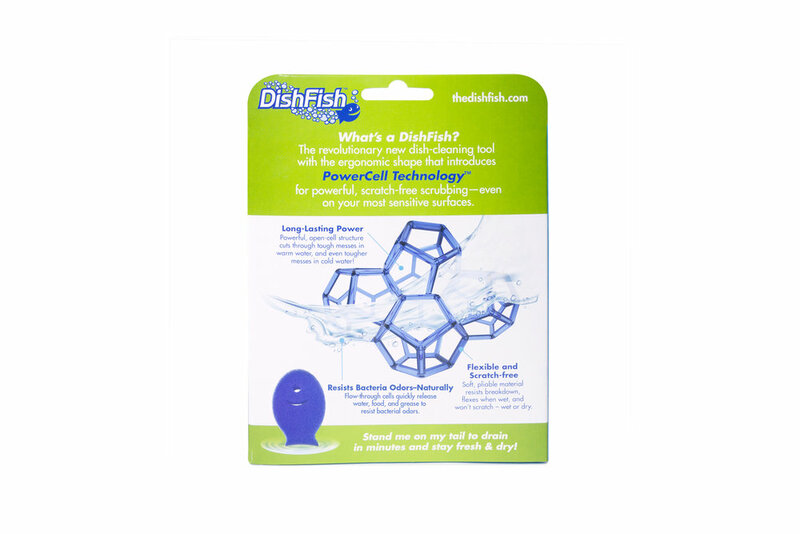 The DishFish gill is perfect for cleaning spoons, forks, and other utensils.